Ticket issue through mobile phone devices, automation of data collecting processes in an easy, quick and economic way. 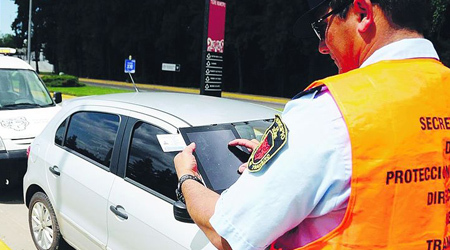 Dk Forms is a solution that allows agents to raise transit and inspection tickets and surveys gathering key information such as digital signature, pictures, GPS tracking, minimizing mistakes while optimizing control and monitoring processes. It guarantees confidentiality and reliability in data processing. Monitor vehicle locations, arrivals, and departures while having real-time access to critical operational data. Get reports on mileage, speed, stops and delivery times. 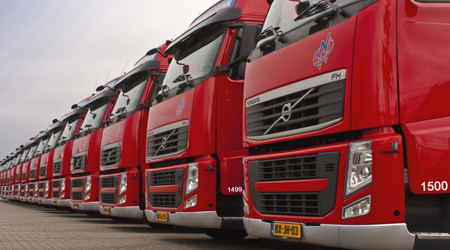 Reduce fuel cost through efficient vehicle routing improving vehicle performance and reducing breakdowns and repairs. 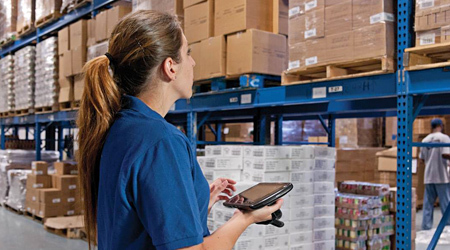 Wireless solutions to optimize your logistic strategies and processes thus satisfying your clients. Strategic wireless solutions provide insurance professionals with the ability to manage policy information, capture client profiles, process policy applications, attach pictures and signatures, and send geographical location thus reducing cost and errors providing excellence in customer service. Improve productivity and revenues by collecting data, surveys and critical information through mobile forms. Create specific surveys and automatically send the forms to the surveyor so he/she may register last minute data. Through real-time updated data and web reports, statistic information may be consulted on your mobile device and PC. It allows you to register digital signatures, issue survey vouchers, define user’s paths, and attach pictures. Enhance processes minimizing errors and cutting costs thus increasing efficiency and customers’ satisfaction. It is a solution for a wide range of business that needs to send specialized field technicians or sales people to the client location. A service request is submitted to the central reporting detailed information of the problem, attaching digital pictures and signatures. Through real-time access to work orders, part lists and other essential back-office information, your team work can meet the needs of customers more effectively. Provide dispatchers with tools for smarter scheduling and dispatch- assigning the right person to the right work, all in real time. Increase effectiveness in the field, improve profitability, enhance productivity and satisfy customers. Enhance your company’s sales force providing real time wireless applications. Enable them to achieve new levels of productivity and provide improved customer service with real-time wireless access to CRM and other customer-facing information at their fingerprints. Everything is designed to make mobile communications secure, dependable and cost effective. Give sales professionals the ability to retrieve pricing terms, to perform real-time contact, searches and updates directly on their handheld device. Search inventory availability, order status and other pertinent information, allowing them to capture digital signatures and pictures in order to reduce mistakes, time and costs and to be proactive and responsive to customers while they are on the go. Staying connected when you are away from the office is vital to run a successful business. Having the information you need at your fingerprints, returning calls and emails promptly and resolving crucial issues quickly from virtually anywhere will improve overall communication reducing operating costs. Optimize quality control processes by attaching pictures and signatures. Subscribe to news channels to receive last minute information (Push). The application allows you to work on Word, Excel and Power Point files. It includes a calculator with financial and agribusiness formulas and conversion table. Everything is designed to make the mobile communication secure, dependable and cost effective. Strategic information for your business. Get detailed weather reports, storm alerts and warnings on your mobile phone (3-day weather forecast by agricultural region). Subscribe to news channels and receive breaking news alerts (Push). This application provides crucial information on Market Data, Stock Exchange, Chicago Board Of Trade (CBOT), Futures and Options, and Dollar Exchange Rate to conduct core business efficiently. Information access everywhere at anytime improving overall communications, increasing efficiency and productivity.